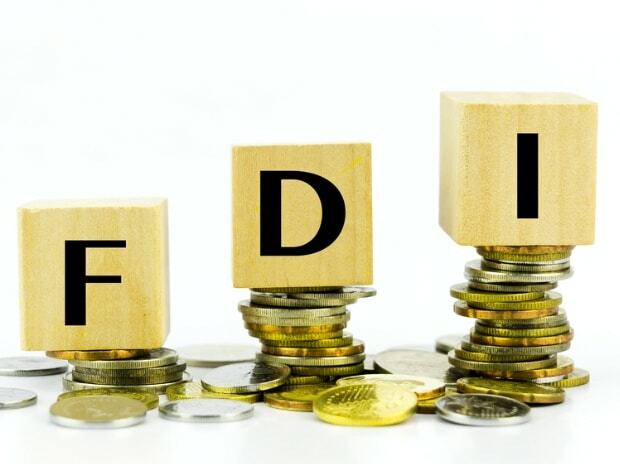 Traders' body CAIT on Wednesday urged the government not to accede to any demand by large e-commerce players or US associations for changes or delayed implementation of revised FDI norms for e-commerce. "We want the government to institute a probe into the business activities of major e-commerce players over the last two-three years. Those found violating the policy should be strongly punished," CAIT Secretary General Praveen Khandelwal told reporters in New Delhi. Government's new regulations bar online marketplaces with foreign investment to sell products of companies in which they hold stake as well as ban exclusive marketing arrangements. Another provision states that the inventory of a vendor will be seen as controlled by a marketplace if over 25 per cent of the vendor's purchases are from the marketplace entity, including the latter's wholesale unit. Some large online marketplaces have favoured an extension of the February 1 deadline for the new and tighter rules. Meanwhile, CAIT demanded that a comprehensive e-commerce policy be brought about at the earliest, and underlined the need for an effective regulator, that is "armed with enforcement and adjudicatory powers to enforce e-commerce policy". IAMAI argued that it would not be possible for online retailers to comply with the norm related to 25 per cent cap.